Dentistry for the entire family. Dr. Ron Jessup welcomes you to his dental practice located in Midlothian, VA, where he offers comprehensive dental care for the entire family. 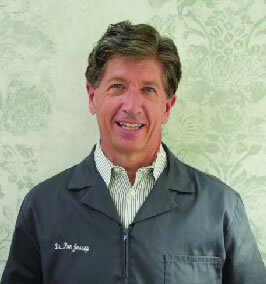 He has been a dentist in the Richmond area since 1985 and looks forward to continuing to serve his community. "Over my career, my greatest reward has been to earn the trust of so many wonderful patients from across the state. The advances of modern dentistry, combined with my sincere interest in explaining each individual's unique and different options, has allowed me the privilege to earn an unparalleled level of confidence from my patients. And, for that I will forever be grateful."